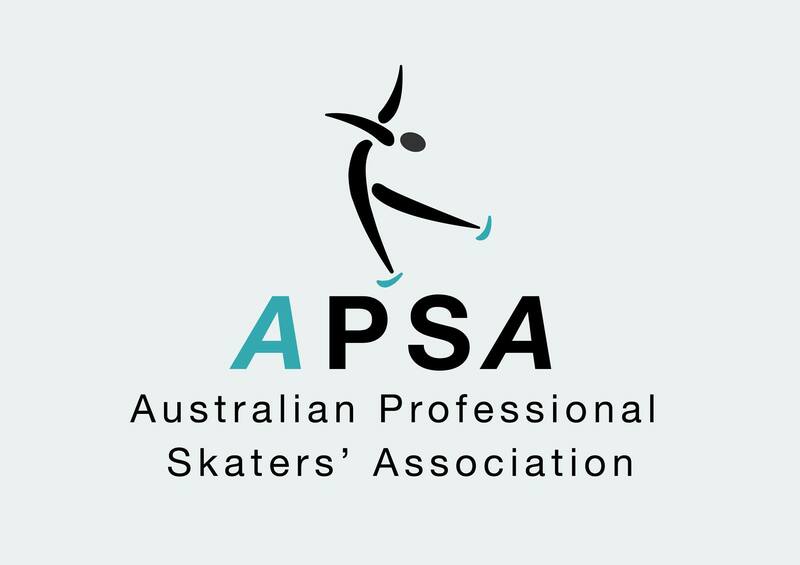 On behalf of QPSA, please find below application form and payment details for the Level 0 Coaching Course to be held at Iceworld Acacia Ridge, Queensland on Friday 22/2/2019. This needs to be returned to Heidi Daniels Email by Friday 15th February. Any queries please call the Course Administrator Heidi Daniels as per contact details on the application form. Please note: Completion of this course does not automatically guarantee you a coaching position at any ice rink.